Nothin' like a little competition to keep your skills sharp. Any BBQ joint worth a lick thinks they make the best BBQ. From time to time, we all get together to try to prove it. They’re called BBQ competitions. And when you’re a Pitmaster, you live for these battles, and the trophies and braggin’ rights that come with winnin’ ’em. 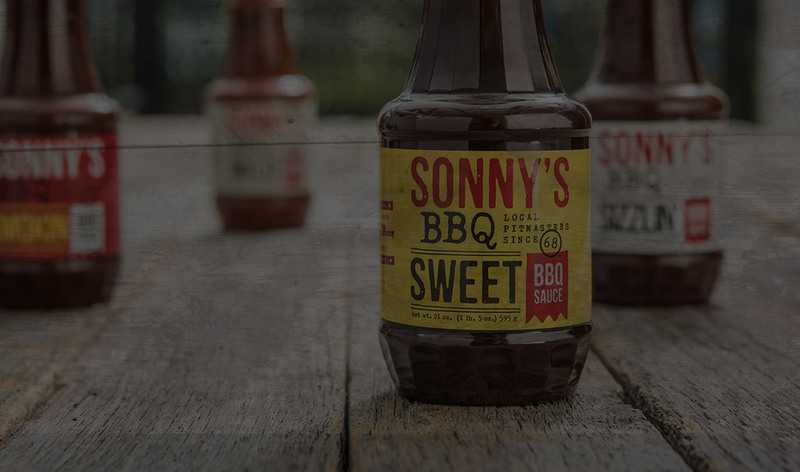 There are currently four BBQ competition teams led by Sonny’s Pitmasters that compete, and frequently win, at the national level. So when we say we serve award-winnin’ BBQ, we ain’t just blowin’ smoke. We don't just enter BBQ battles. We not talkin' about some puny backyard BBQ battle, either. 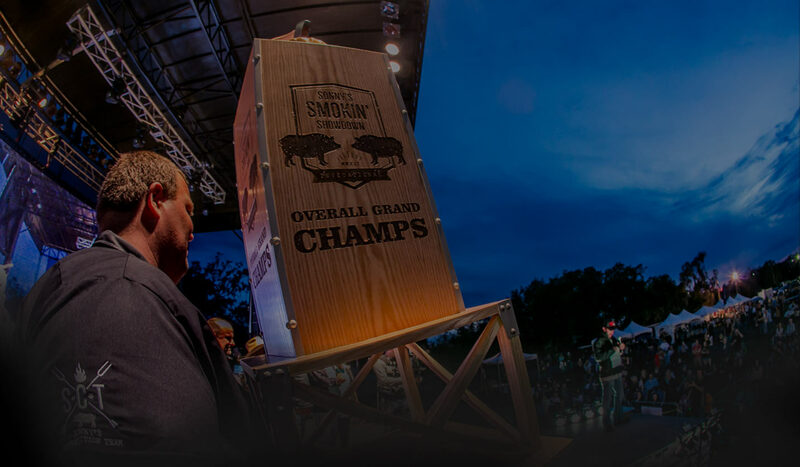 We're talkin' an annual, epic, two-day national BBQ invitation where the best of the best in BBQ compete for a $68,000 prize bounty. And fans get to catch the action live each year in Central Florida. You may not have the trophies, but your BBQ can still taste like a camp. Just order a bottle or two of our signature sauces. They're the same sauces you'll find in our restaurants and on our competition team rigs. Pitmaster tricks and tips. Secret recipes. General Ramblings. Find all this and more in our BBQ blog, From the Smoker.